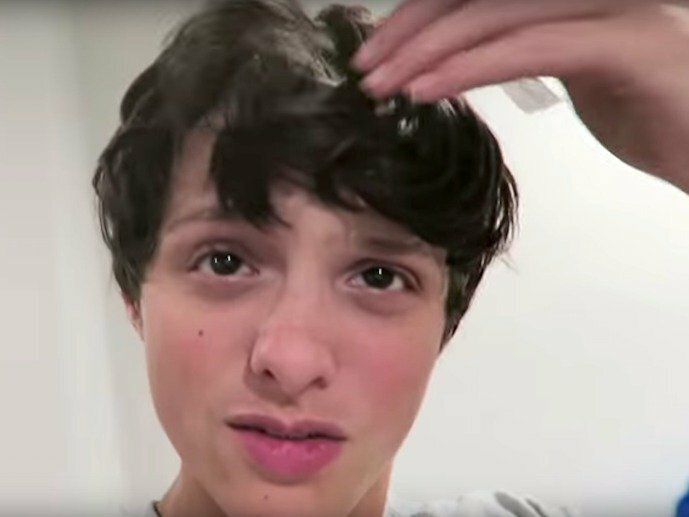 How did Caleb Logan Bratayley, youtube star die? How does a healthy 13 yr old drop dead? How does a healthy 13 year old boy just die of natural causes a day after appearing on youtube looking fine? Pictured, Caleb Logan Bratayley of the Bratayley family youtube fame. Disconcert has been raised in lieu of today’s announcement that youtube star, Caleb Logan Bratayley, of the “The Bratayleys,” family fame has died of apparent ‘natural causes.’ Except that raised an even more disturbing question, how does a healthy 13 year old boy die? Even if his youtube name is not real and he is just part of a concocted low budget reality show, which happened by the way to be watched by millions. Not the stuff of literary genius but it tugged at the heart strings and over the years it brought ever growing fandom to Maker Studios, the Walt Disney-owned digital company that brought the concept to youtube. Caleb Logan had his own following, including a personal YouTube channel that had more than 100,000 subscribers. The make believe also travelled to different vlogging conventions, where they were popular with fans. Announced the news of Caleb’s sudden passing was the show’s youtube fictional mother, Katie. On Saturday, one day after the family shared the news, they posted one of their daily vlogging videos which included Caleb. According the video, it was made on Wednesday, one day before the teen died. In the video, Caleb is seen talking about what he would ask his “future self” if he was given one question. After a long pause, Caleb jokingly asks, ‘Is Taco Bell still around?’ He later said he would ask if there were “any new sports” in the future. On Sunday, the family shared a montage video of Caleb’s best moments from over their five years of vlogging. TheWrap reported that a spokeswoman for the Anne Arundel County, Maryland, police department said that police responded to the family’s home in Arnold, Maryland, for a ‘medical emergency.’ Caleb was transported to a local hospital, where he was pronounced dead. While the family – whose real name is not Bratayley has maintained that the teen died of ‘natural causes,‘ the ambiguity of the statement and Caleb’s healthy-looking appearance in their last video is causing fans to question the reason for the 13 year old’s death. In their videos and social media posts, the Bratayleys have asked for privacy while the grieve and have not gone into specifics about Caleb’s death. But it gets weirder, according to gawker, whilst no official reason has been tended by an autopsy is still pending. 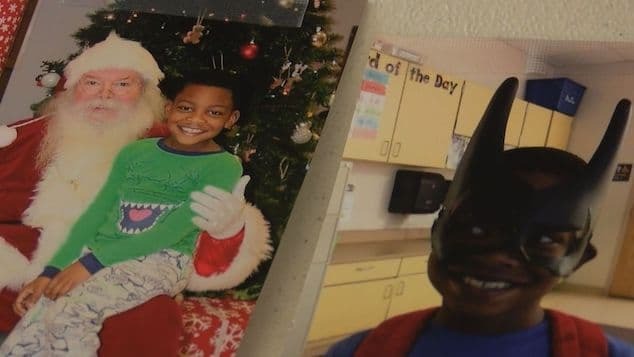 When police were asked if there was any suspicion of drugs or suicide, a rep from Anne Arundel Police Department demurred but stated that the department was no longer actively investigating Caleb’s death, but the case isn’t officially considered closed, either.